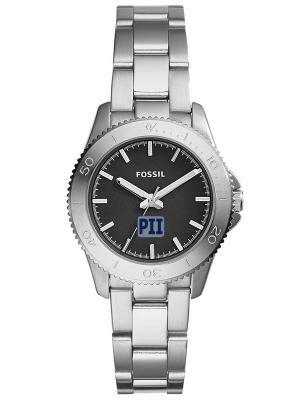 Womens styles available custom 4CP printed logo watches for promotional watches. 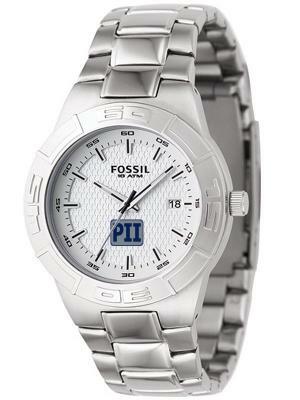 generation & has grown to be a prime global innovator in low cost watches. 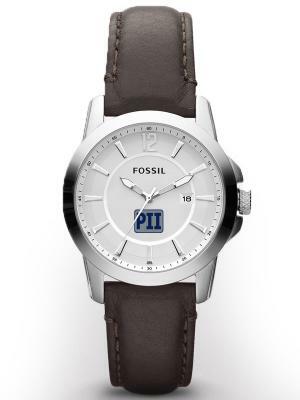 logo watches used for nicer employee gifts and for promotion. Who says you can't spend less & get more? Not this brand. 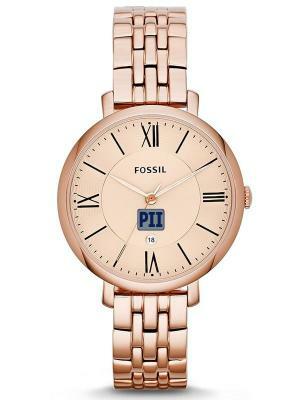 Shop below for the Fossil Watch desired as promotional watches. 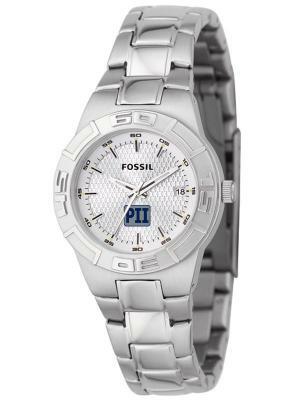 Visit our Pulsar Watches page for additional promotional items. 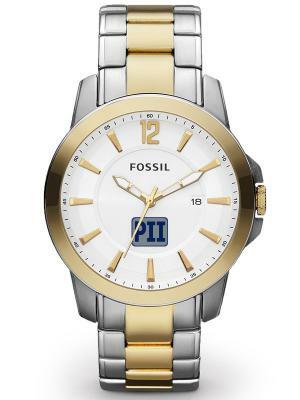 Fossil has a distinct advantage in the lower cost watch market for promotional items. 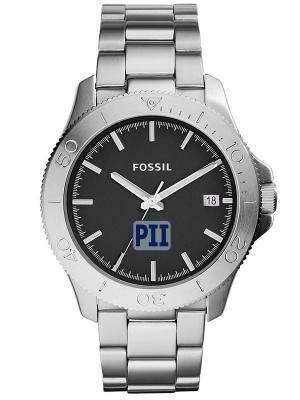 have to be prohibitively expensive to do a fine marketing job of logo promotions. 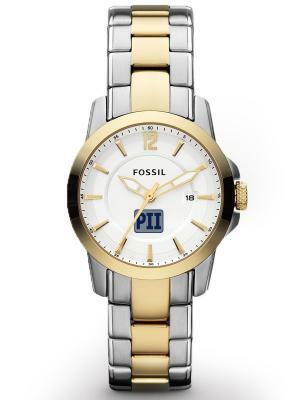 Men's & Women's styles abound in this offering for your promotional watches. 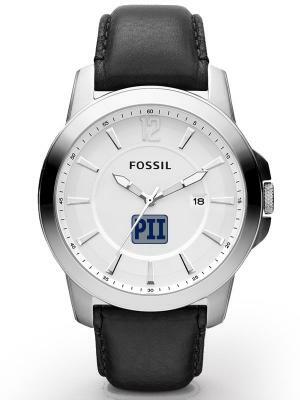 Whether it's a large company or a small, your logo watches can be a Fossil®.